January 2010, we have bred over 200 Champions! 2001. Titles attained; Champion (CH). MACH2, Rally Excellent (RE), Senior Hunter (SH), Master Excellent Fast (MXG), Master Century Jumpers With Weaves (MJC), Excellent Fast (XF). of Merit (ROM) & VCA Hall of Fame (HOF) - 2018. Titles attained; Champion (CH), Junior Hunter (JH). wins (MACH13) - as of January 19th, 2017! June 3rd, 2018, Tokaji earned her Agility Grand Championship (12 years & 11 mos.). & 1993 Group 3! ), Best In Show (BIS) & Best In Specialty Show (BISS). Titles attained; Champion (CH). Master Excellent Jumpers (MXJ), Master Bronze Jumpers (MJB), Excellent Fast (XF). 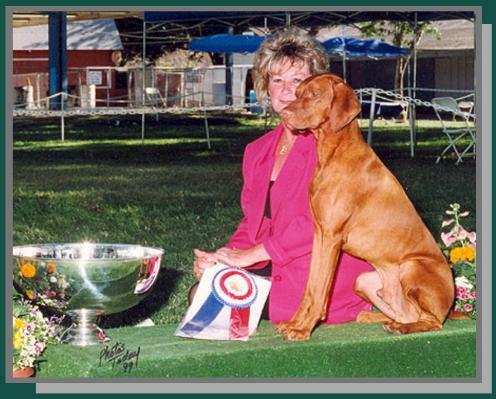 Sweepstakes Winner WD, South Coast Vizsla Club Specialty Winner. Titles attained; Gold Grand Champion (GCHG), Champion (CH). 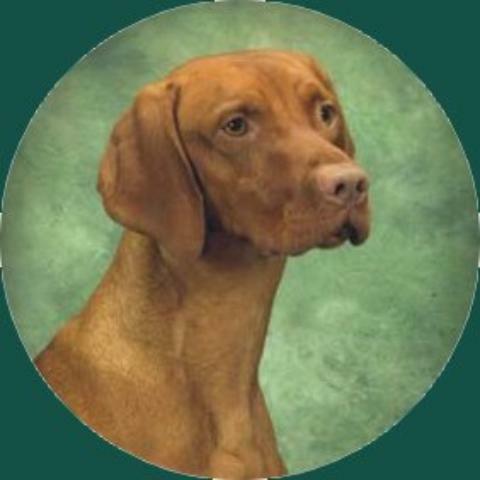 2xBest In Specialty Show (BISS), A Top 10 Vizsla, Multiple Group Placements. Titles attained; Grand Champion (GCH), Champion (CH). Multiple Best Of Breed Winning. Titles attained; Champion (CH), Companion Dog Excellent (CDX). Best Veteran, A Top Producer, Multiple Best Of Breed Winning. Titles attained; Champion (CH). 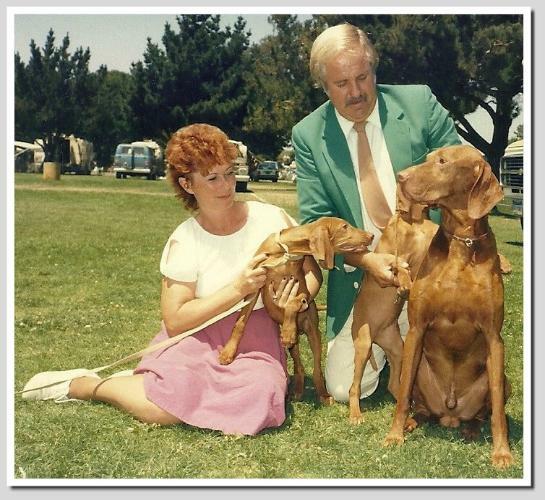 Cooley, 2x Best In Specialty Show (2xBISS), Group Placing & Multiple Best Of Breed Winning. Titles attained; Champion (CH). attained; Dual Champion (DC) and Amateur Field Trial Champion (AFC). Excellent (MX), Master Agility Jumper (MXJ). Gold Grand Champion (GCHG), Champion (CH), Junior Hunter (JH). Citizen (CGC), Intermediate Trick Dog (TKI). Champion (GCH), Champion (CH), Master Hunter Advanced (MHA), Canine Good Citizen Advanced (CGCA), Trick Dog Intermediate (TKI).